So they were playing "Roman Polanski: Wanted and Desired" on HBO tonight and the documentary was a heartbreaking reminder of how much I love this man. Polanski has been through so much in his life -- the Holocaust (his mother was murdered at Auschwitz), the death of his wife Sharon, and his arrest for a relationship with a 13-year-old girl in 1977 (the following case is the base for the documentary). But the devastating personal lows are countered by incredible career highs. 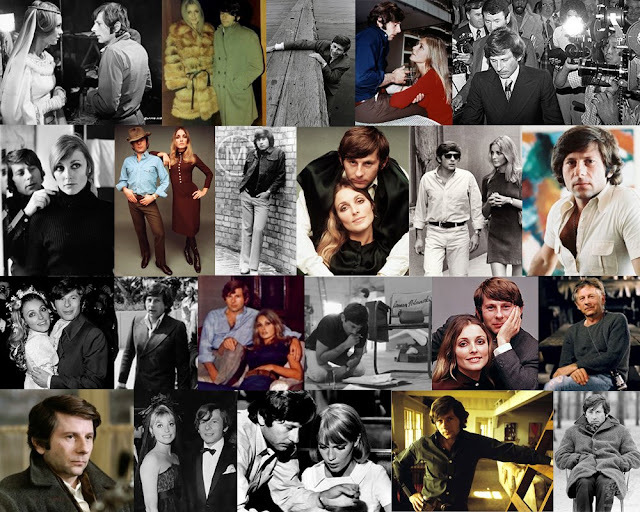 Roman Polanski is considered to be one of the greatest directors not only alive but ever. I'm sad to say that I still haven't seen this film. PS: You have amazing taste!